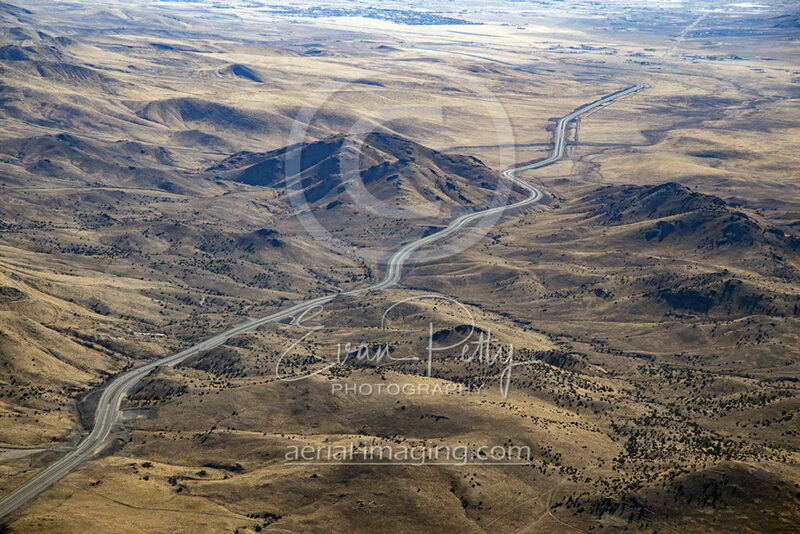 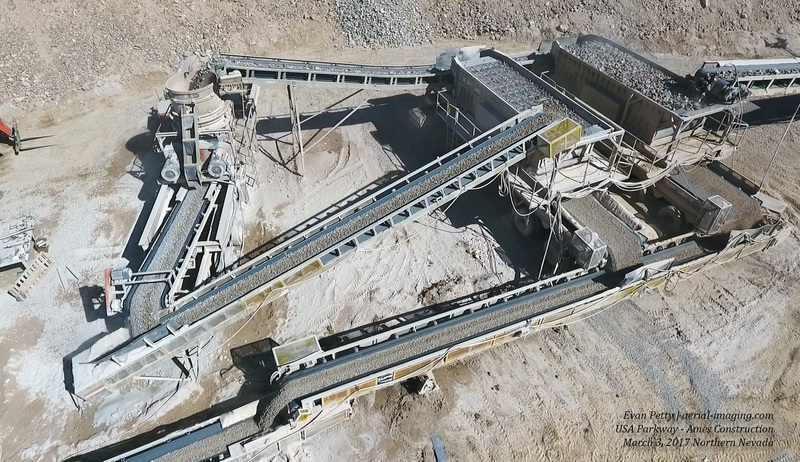 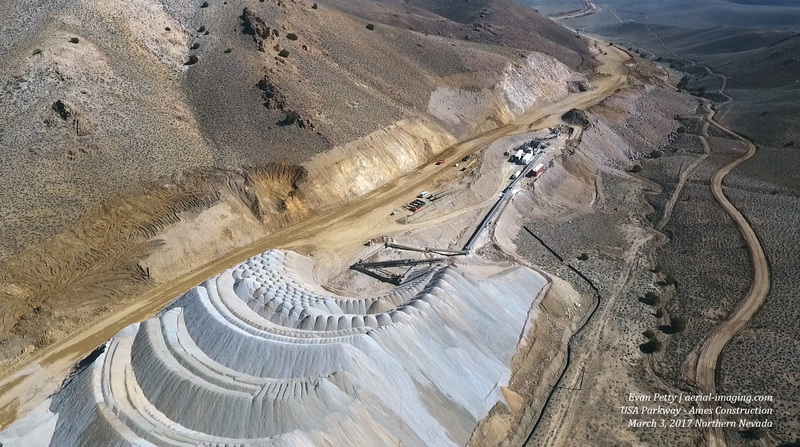 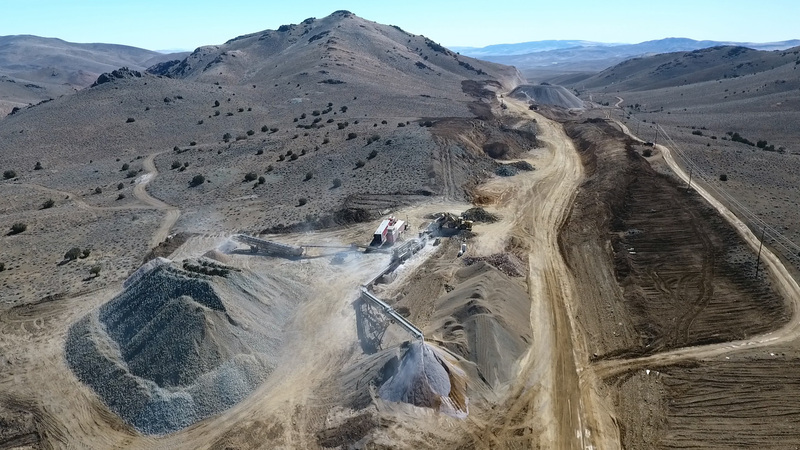 We shoot aerial and commercial photography as well as drone video for clients in the Tahoe Reno Industrial Center (TRIC) located 15 miles east of Reno, NV. 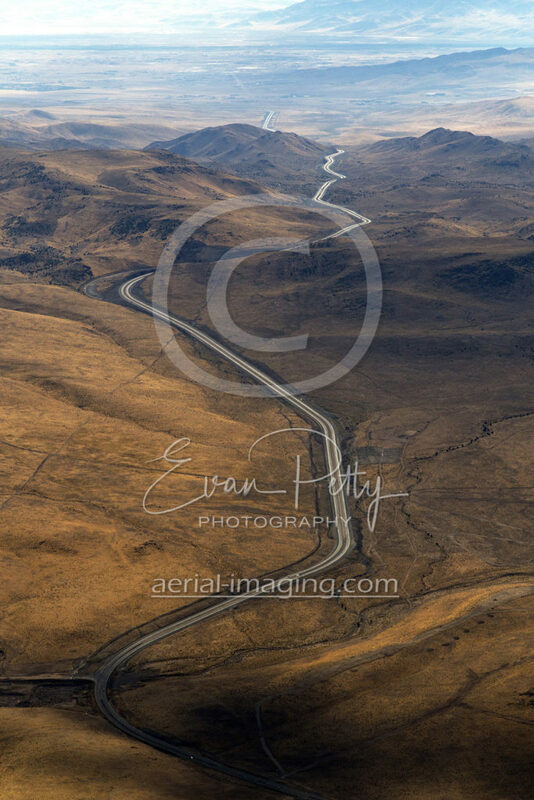 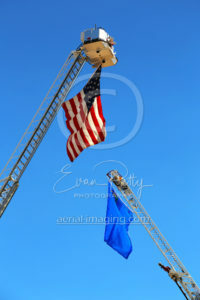 Since 2007 we have been shooting aerials for clients in the fastest growing industrial park in the United States. 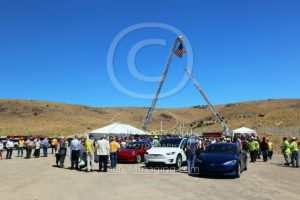 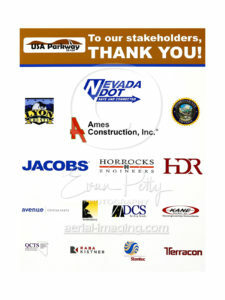 More than 100 companies call the Tahoe Reno Industrial Center Home including Tesla, Apple, Switch, Walmart, and Zulily. 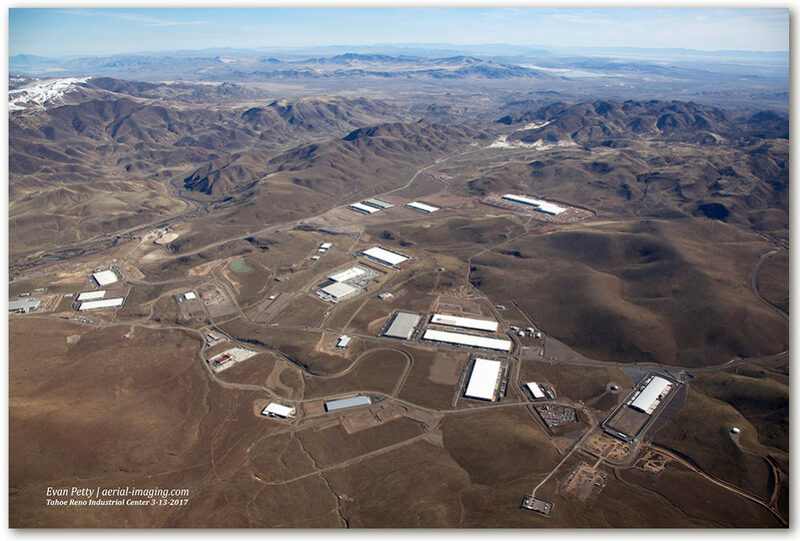 Many more are planning to move and relocate to the area in the near future including Google. 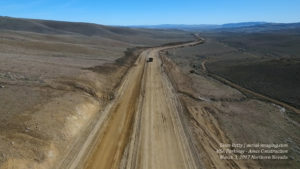 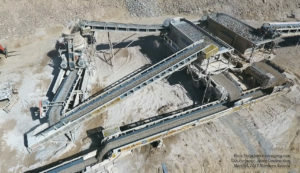 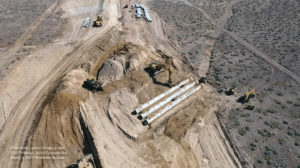 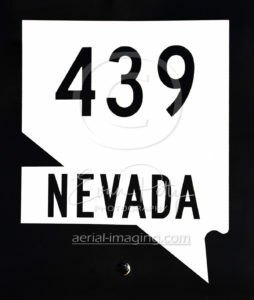 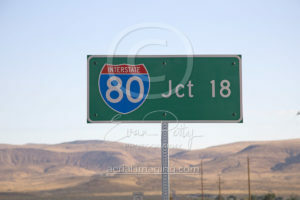 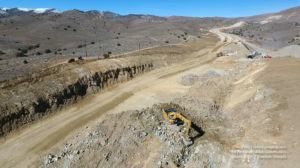 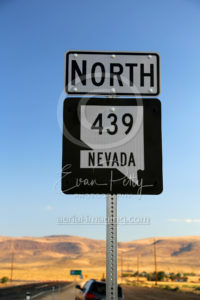 The USA Parkway construction continues through the mountains of Northern Nevada as Ames Construction connects highway 80 and highway 50, about 20 miles east of Reno, Nevada. Despite our worst winter in 10 years and several mountains blocking the way, Ames Construction has been steadily progressing – nothing short of amazing. Ames Construction crews have already worked an estimated 139,000 man-hours on this project by blasting, excavating, installing piping, and grading & paving. 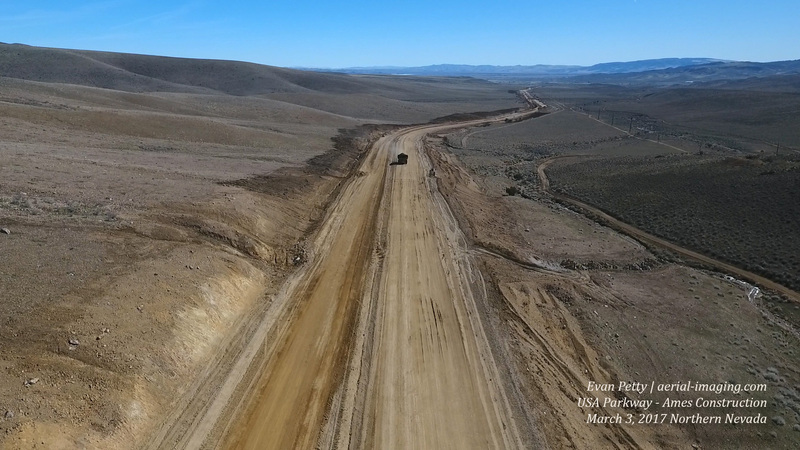 Despite the challenges, the new highway is expected to open well before the end of 2017. 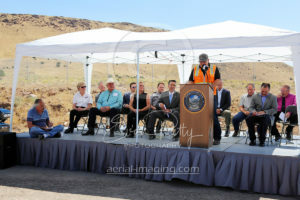 The new freeway begins at highway 80 at the Tahoe Reno Industrial Center. 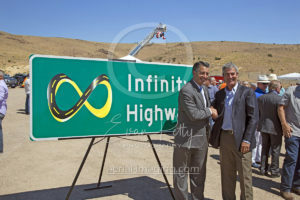 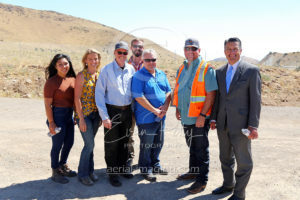 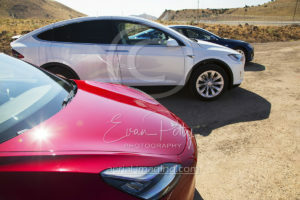 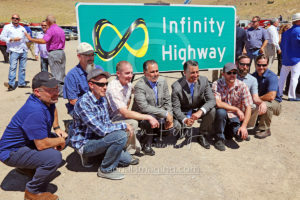 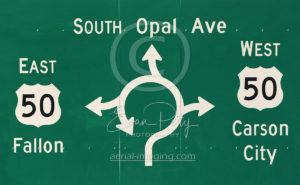 Recent business expansion into the area (Tesla Gigafactory, Switch, Apple) make this freeway the perfect solution for connecting Carson City and Dayton with the Tahoe Reno Industrial Center. 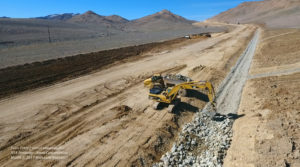 The USA Parkway will connect workers to additional housing and new retail opportunities as the workforce is expected to grow tremendously over the next 10 + years.